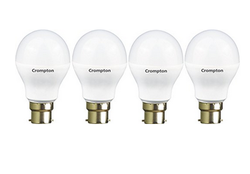 Crompton 3W LED Lamp With Two Year Replacement Guarantee as per Crompton Greaves Consumer Electrical Ltd replacement policy. - Colors: Red, Green, Blue, Yellow & White. Due to our years of expertise in this realm, we are readily affianced in presenting an exceptional quality variety of Crompton Table Lamp. 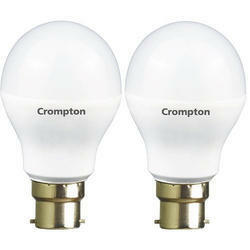 We are a top notch supplier of Crompton Greaves Flood Light Twin Lamps.